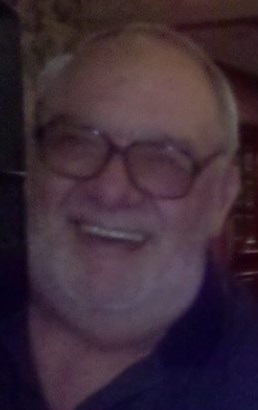 Obituary for Robert Estep Gaut | Graft-Jacquillard Funeral & Cremation Services, Inc.
Robert Estep Gaut, 75 of Scottdale, passed away Friday, February 8, 2019 at Jefferson Hospital. He was born May 18, 1943 in Mt. Pleasant a son of the late John Carl and Alice Pearl (Greenawalt) Gaut. Bob had most recently been employed by Quest Transit, Scottdale. He was a member of Calvin United Presbyterian Church and was a life member of the Scottdale Elks lodge. He was a former member of both the Scottdale Rotary and Kiwanis clubs. Bob also served in the PA National Guard where he attained the rank of Corporal. He is survived by his daughter Crystal “Cryss” Ann (Gaut) Conroy and her husband Andrew Nelson Conroy; grandson, Michael Andrew Conroy; three nephews, one niece and lifelong friend, Tammy Gray. In addition to his parents, he was preceded in death by a brother, John W. Gaut and the love of his life, Mary Lou Killinger.